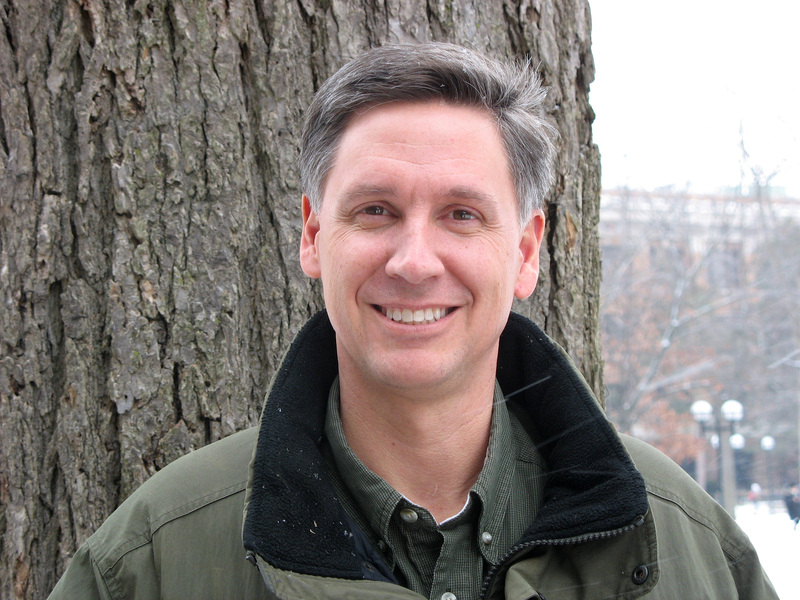 Philip J. Deloria (Ph.D. Yale University, 1994) is the Carroll Smith-Rosenberg Collegiate Professor in the Department of History, the Program in American Culture, and the Native American Studies program at the University of Michigan, where he is also Associate Dean of Undergraduate Studies at the School of Literature, Sciences, and the Arts. He is the author of Indians in Unexpected Places (University Press of Kansas, 2004) and Playing Indian (Yale University Press, 1998), and the co-editor of the Blackwell Companion to American Indian History (2002). Deloria was the president of the American Studies Association (May 2008-May 2009) and a member of the governing council of the Organization of American Historians. He is the winner of the John C. Ewers Prize in Ethnohistory, Western History Association, 2006 (for Indians in Unexpected Places) and an Outstanding Book Award from the Gustavus Myers Program for the Study of Bigotry and Human Rights in North America, 1999 (for Playing Indian). Deloria is a member of the Society of American Historians, the American Antiquarian Society, and the Michigan Society of Fellows.